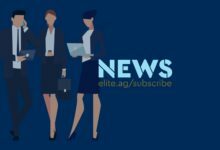 On Saturday night, South Australia’s real estate elite battled it out at the 2018 News Corp Australia realestate.com.au Awards for Excellence in Real Estate. 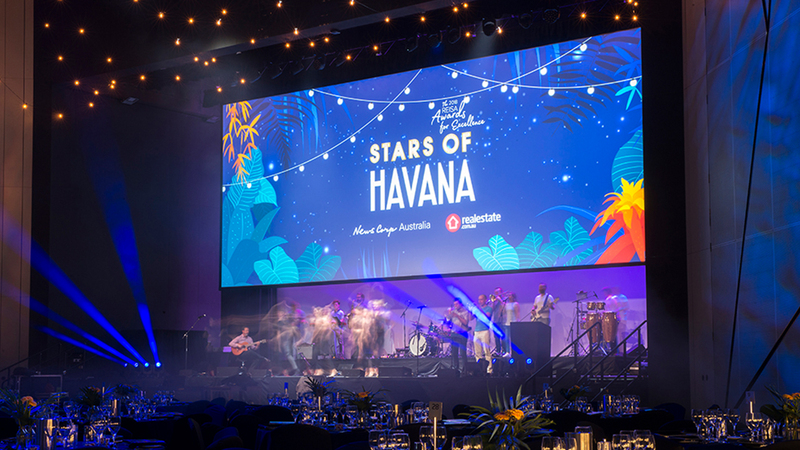 The 2018 Awards celebrated all things Cuban with a Stars of Havana theme. 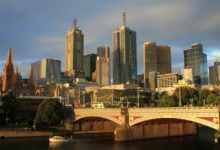 The Adelaide Convention Centre took us all back to the land of salsa, cigars and Desi Arnaz Jr. 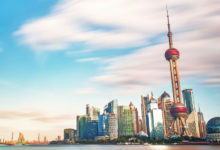 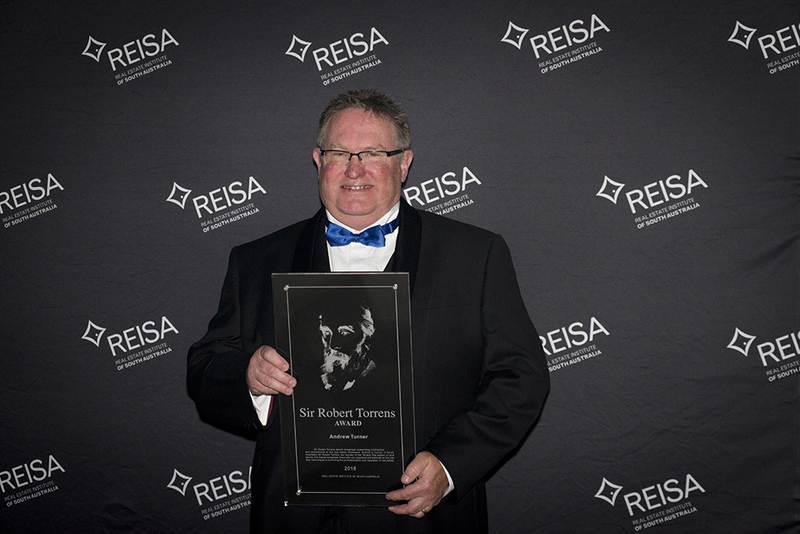 This year the REISA Awards for Excellence were overseen by MC Dave Thornton, who not only had to keep over 800 real estate agents under control but also a record number of nominees and finalists. 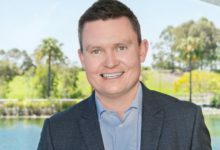 Mr Andrew Turner was awarded the Sir Robert Torrens Award to recognise commitment and service to the profession. 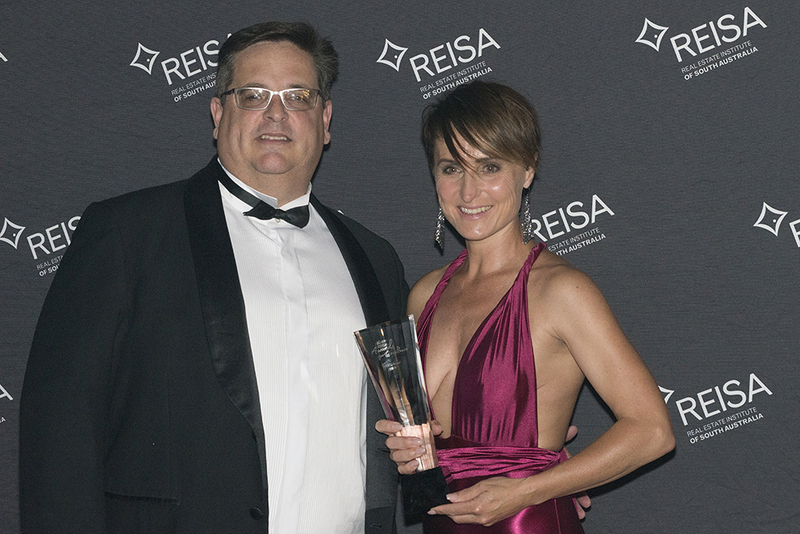 The CEO’s Award for Excellence in Sales and Customer Service was awarded to Ms Rachel Lawrie.